The friendly staff and health professionals at Comprehensive Dermatology Center are committed to providing the best possible dermatologic care to our patients. We specialize in comprehensive medical, surgical (including Mohs micrographic surgery for skin cancer), and cosmetic care of adult and pediatric skin, hair, and nails. 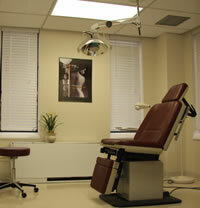 Our ultimate goal is to best serve our patients’ needs and to achieve highest patient’s satisfaction. 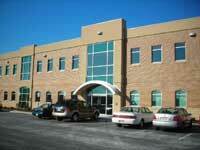 Our office in Frederick is a newly built, 2500 square feet, the state of art facility easily accessed from highway 270 and 70. Our Gaithersburg office is conveniently located at the corner of Shady Grove Road and Rockville Pike (South Frederick Rd) in proximity to Shady Grove Adventist Hospital. Designed & Managed by JL Palfrey for Palfrey Associates.